This beginners course can be held in the evenings or day times to suit you in Norwich and the surrounding areas. In this course, you will learn the basics of photography and camera controls. 3 Hour training course. 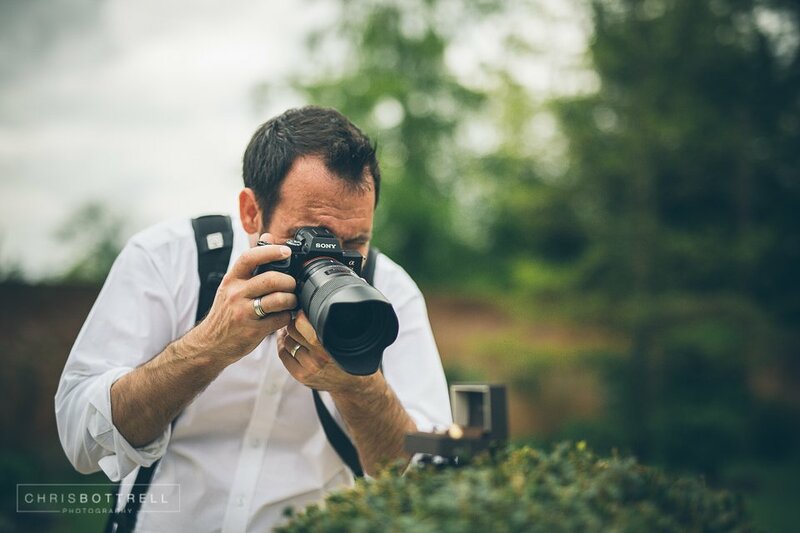 This short Beginners Photography Course is targeted at complete beginners who own a DSLR or Mirrorless camera and want to unpack many of its amazing capability. Individuals are going to discover how to operate their digital cameras in manual mode, make appropriate direct exposures and understand the fundamentals such as aperture, shutter speed and ISO. By ensuring that you are aware of what photography actually IS as well as how the digital SLR and Mirrorless camera works as an instrument in this context you will achieve a knowledge and control of the DSLR system which no user manual or trial and error approach could possibly ever hope to offer you. This digital photography course normally runs from 10.00 am to 1.00 pm with a short coffee break halfway through. This course is a 1 on 1 course or can be taken as a couple or a group of friends. You can select your chosen date after purchase. Our beginners DSLR digital photography course not only discusses the fundamental science and nature of digital photography but also introduces great deals of hands-on practice sessions during which you will certainly learn how to control and integrate all different camera functions creatively. the best method to photograph people, objects and landscapes.